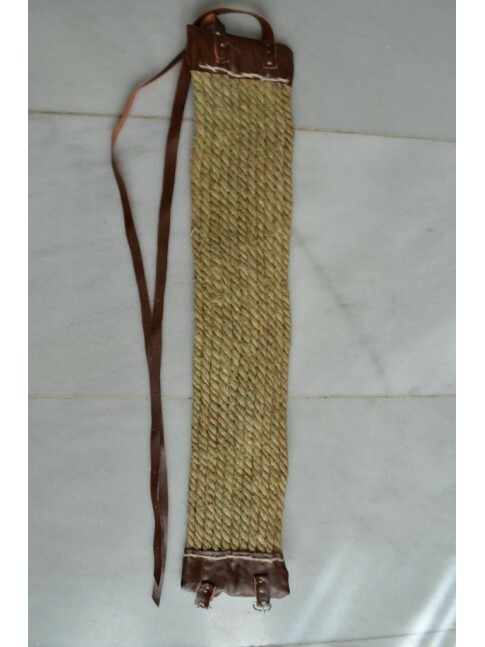 Mirror 5 cm. 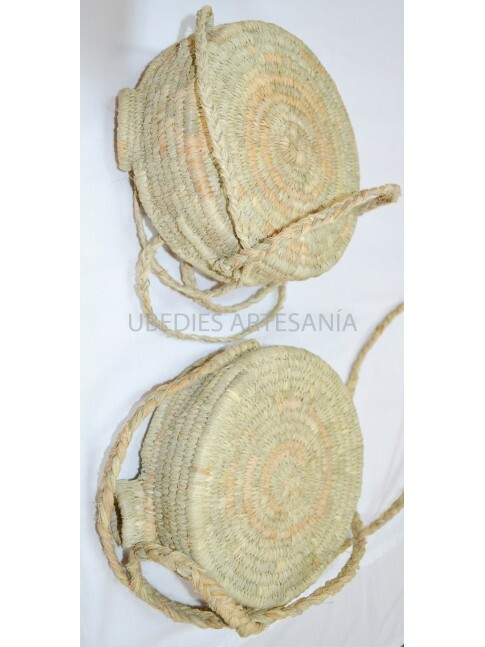 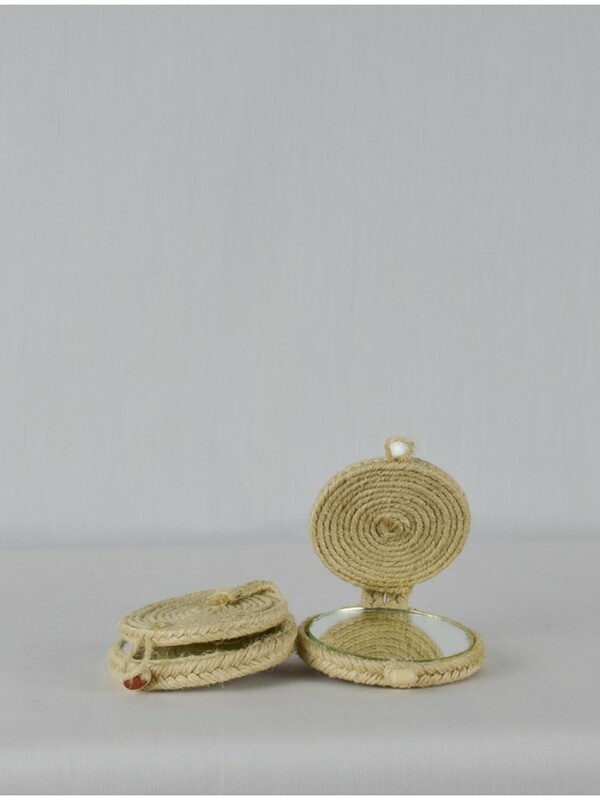 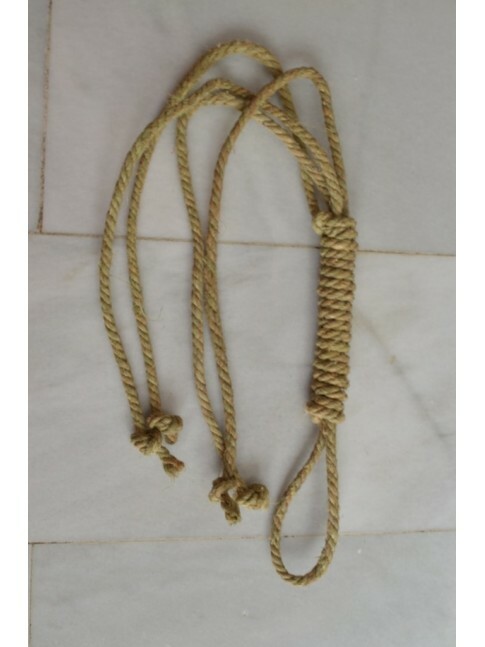 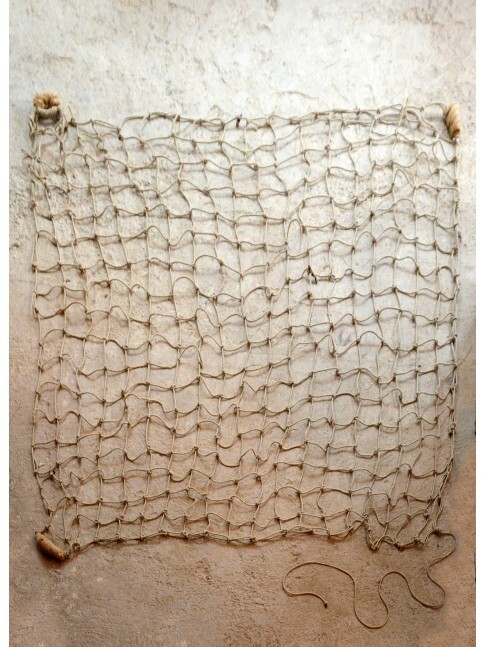 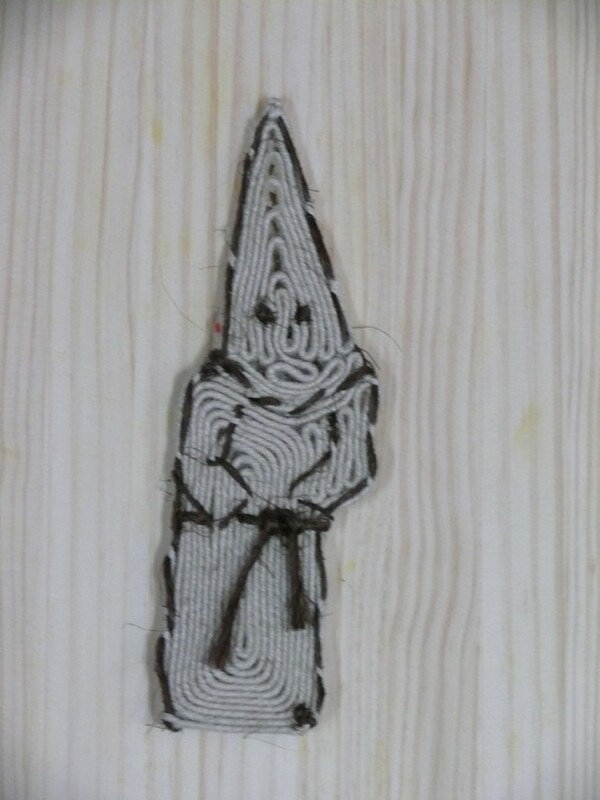 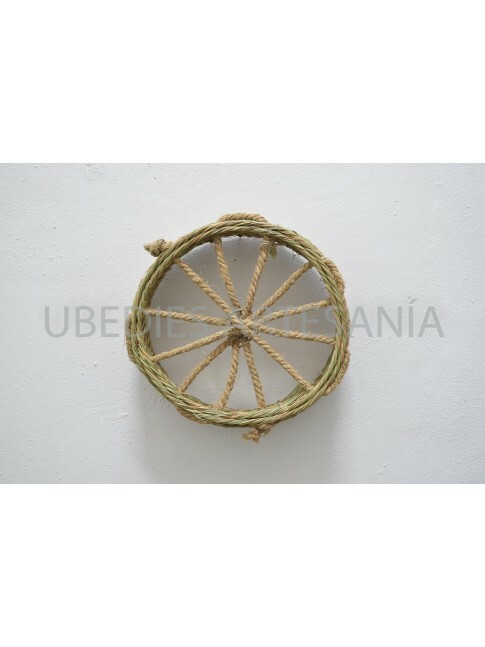 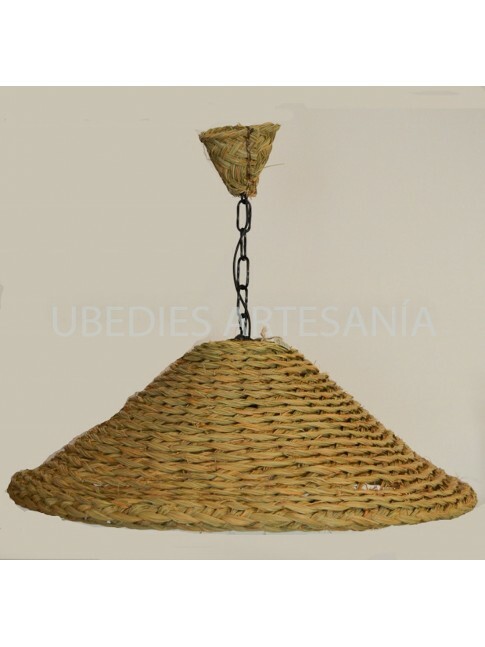 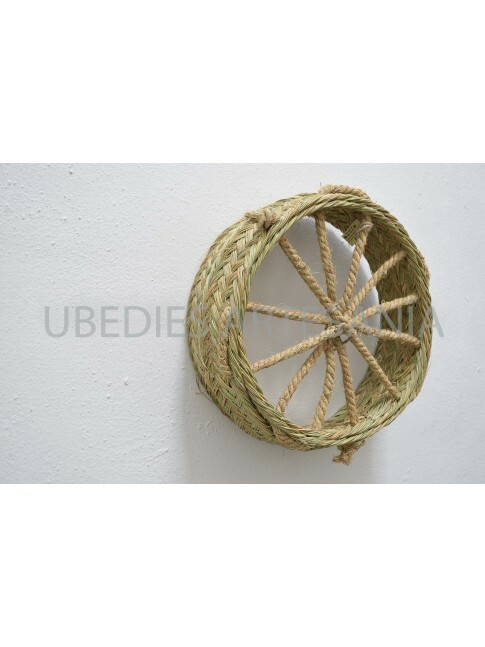 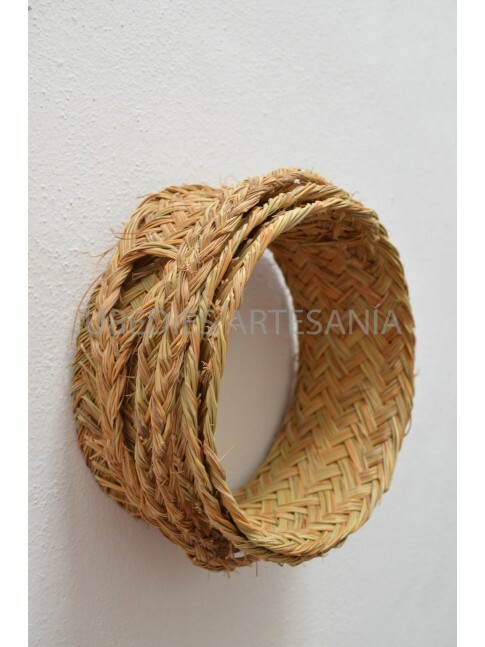 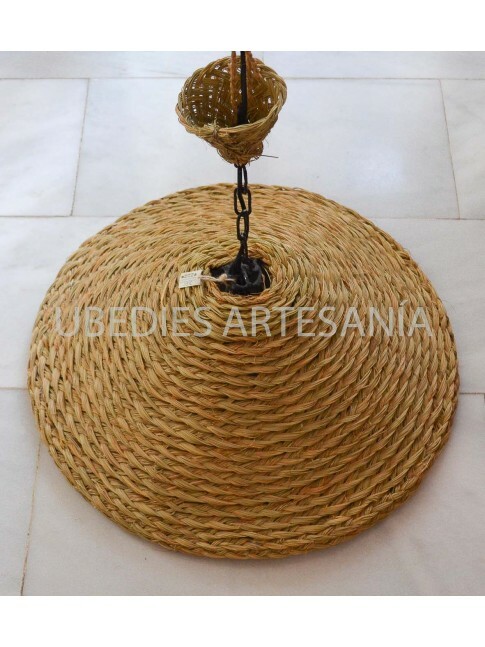 in diameter, with cover, made of jute 6 mm. 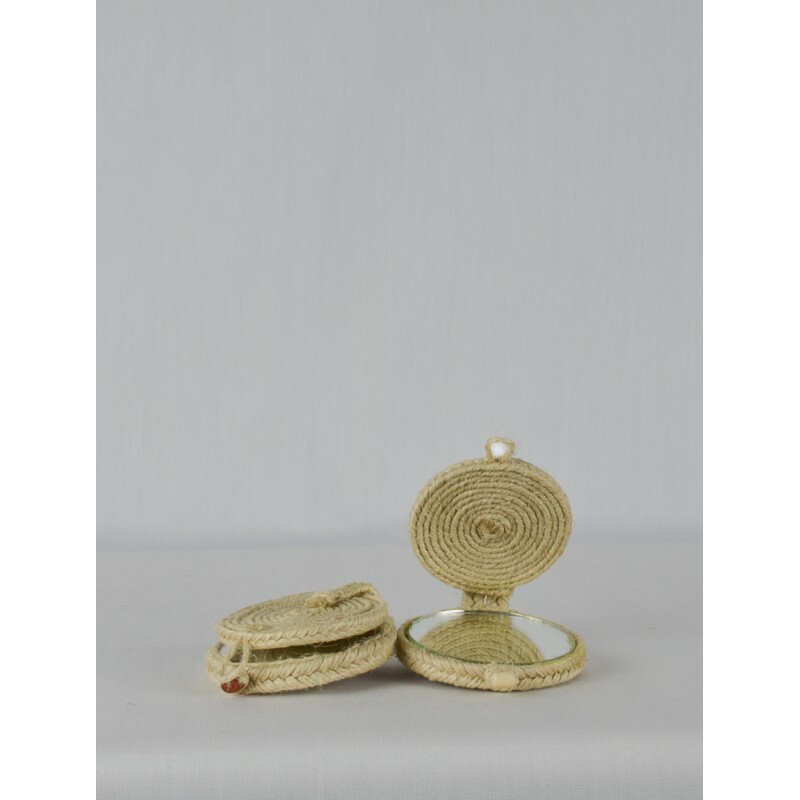 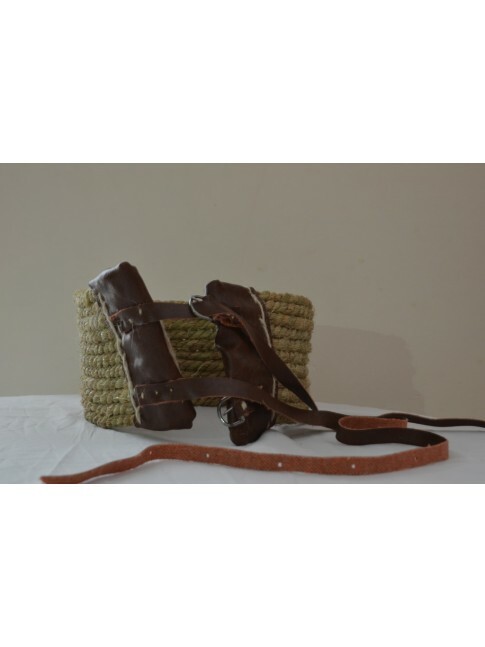 Mirror ideal for carrying in bag, being small, handy and durable.